Edmund Khong hasn't added a story. My name is Edmund Khong. I am the World Clown Association's Regional Director for Southeast Asia. So thrilled to hear from you, my brother clown! 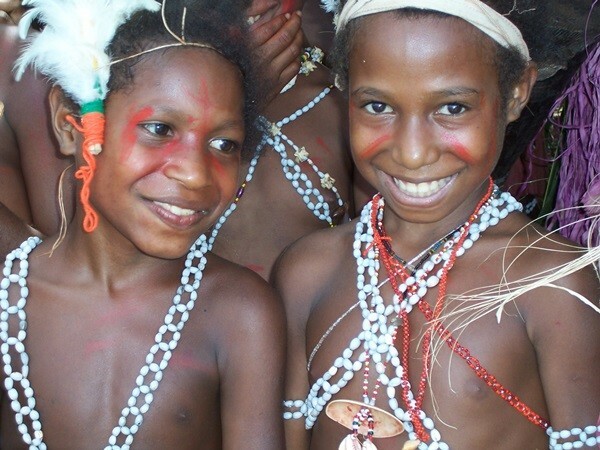 I coordinate the activities of Catholic Children’s Ministry in Papua, New Guinea (PNG). 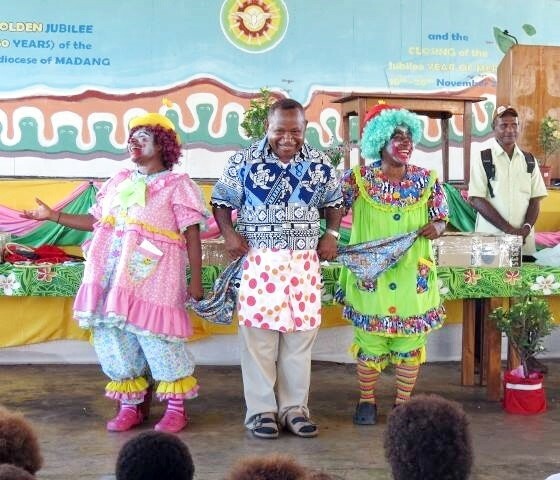 Our PNG and Solomon Island Bishops do a lot in support of our efforts to raise awareness about the great need. 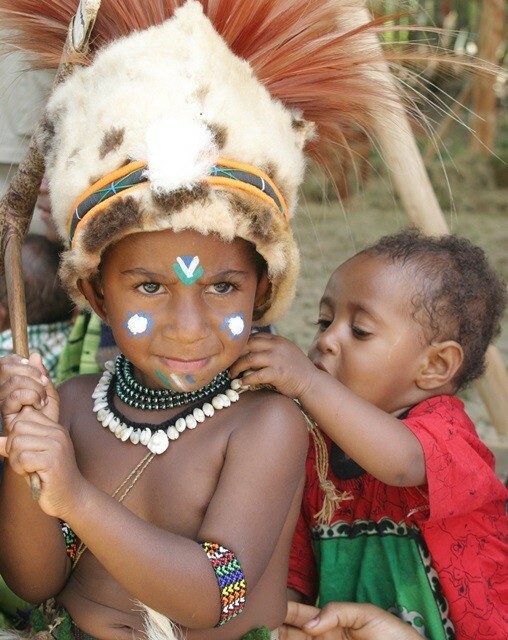 There is much more to do in support of Child Protection and Children’s Rights, both here in PNG and in many other places in the world, including Fiji. We are convinced that Education of the Public that will reduce Child Abuse of all kinds everywhere and hopefully one day eliminate it totally. 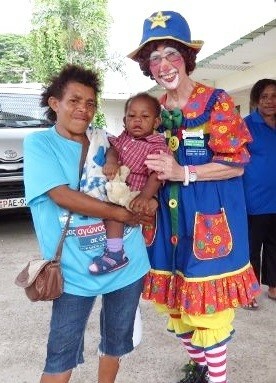 Our PNG Clowning Ministry is in support of a Child-Safe PNG. 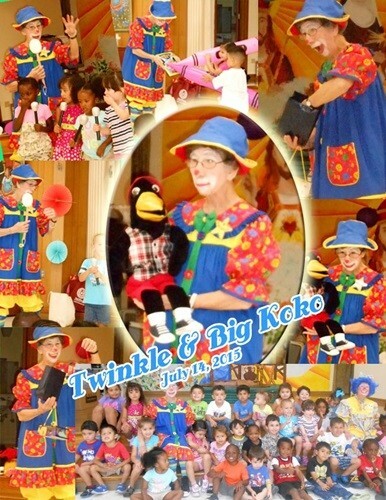 We promote clowning, have lots of fun with children and adults alike, while making people aware of the great need to eliminate Child Abuse. 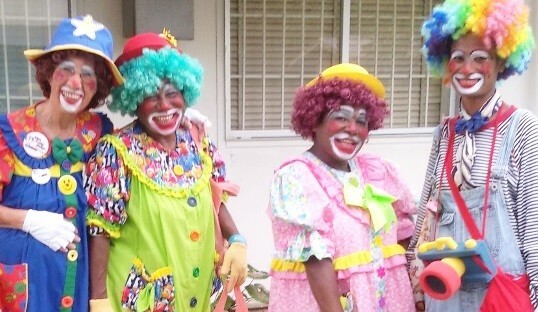 Our clown group is called “Jolly Wantoks Clown Alley” Presently we are four members: Me (Twinkle), Schola Bogg (Skita), Susan Angou (Sassy) and Twain Cholai (Dimples). We have done numerous gigs together while visiting other dioceses. 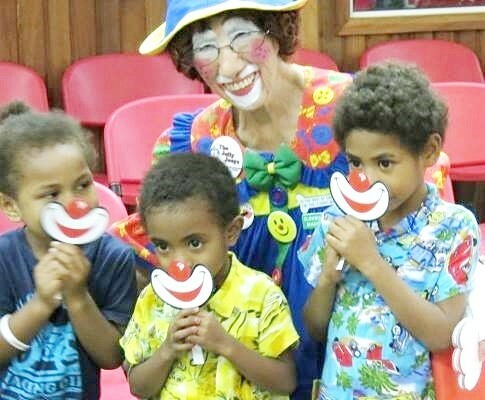 Clowning is new in PNG. We are the ones making it known and people seem to be loving it. 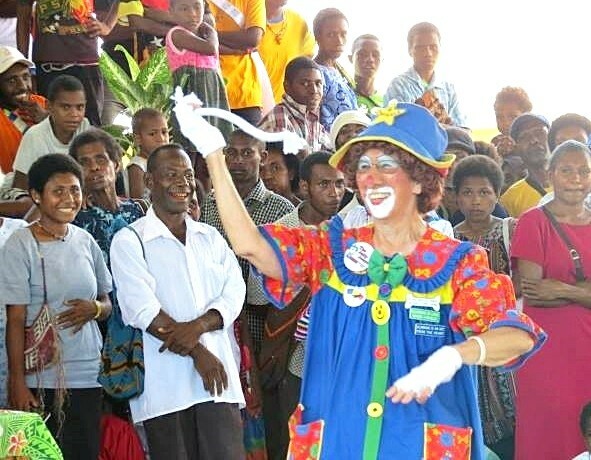 Recently the Catholic Women’s League of Fiji invited us to promote clowning in support of Child Protection in Fiji during their 50th Anniversary celebrations August 16-21st. 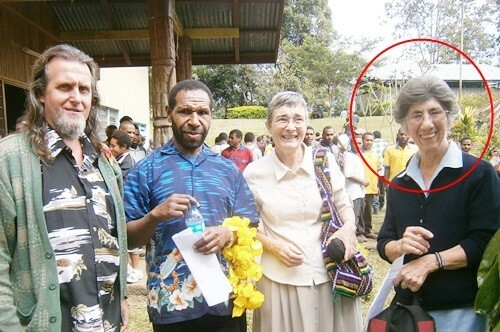 The Catholic Women’s League of Fiji is a very strong, influential group of women. They do a lot of good social work, but have not done much to address Child Abuse in their country. Now they would like to focus their activities and energies on Child Protection and Children’s Rights and hence why they invited us to be with them, celebrate, do gigs with adults, school children, hospitals, etc. 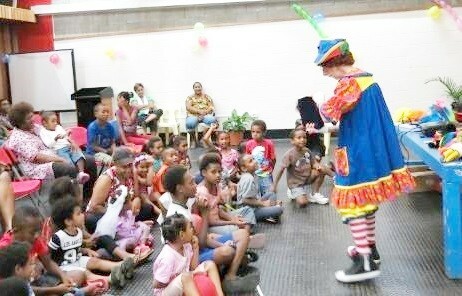 We feel honored to be invited to promote clowning in support of Child Protection and Children’s Rights. BUT the “hitch” and challenge in all this exciting and interesting venture is the fact that we have to pay our own airfare there. Once in Fiji we will be taken care of 100%. 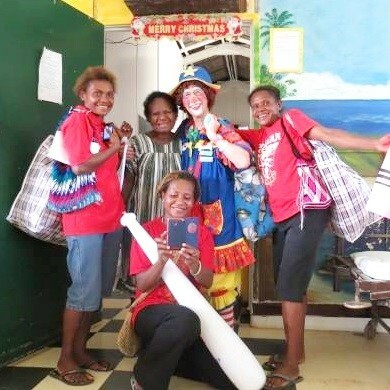 And so we must do a bit of fund raising if we want to travel to Fiji as a Clown Alley. Only three of us can go. 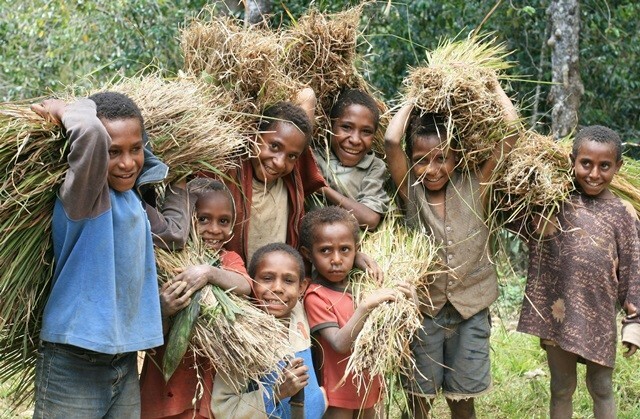 It will cost a total of PNG Kina 22,000 for the three of us. We each have pitched in K2000 x 3 = K6000. We are now hoping to raise K16,000 (or about US$5,000) more so we can participate in the big event. This is where you can help and donate a little something towards this US$5000 mark. Any and every bit no matter how small will help. 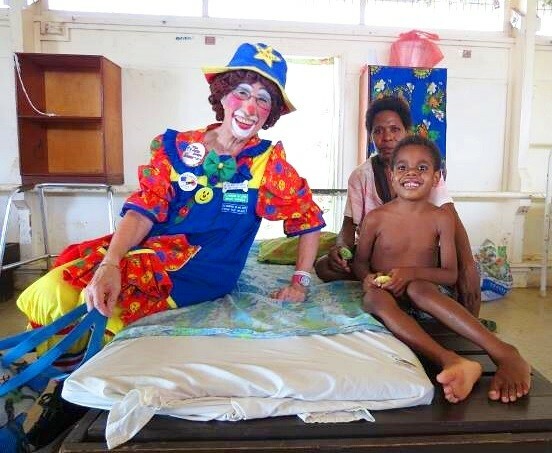 We will be infinitely grateful for anything no matter how small you might be able to come up with to help us get to Fiji to tell the Pacific Island Nations how much fun it is to be a Clown! And more especially when you do it in support of little kids. 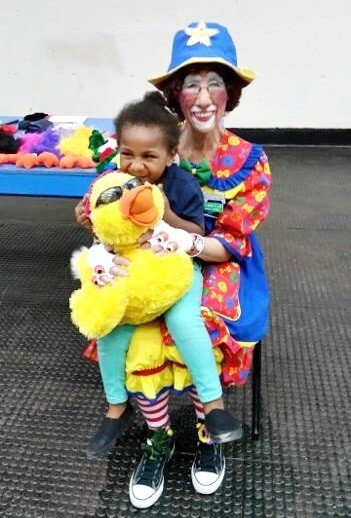 May God continue to bless you, keep you well, safe and ALWAYS full of joy and fun in the Art of Clowning. Please help Sister Mary and take action now. Thank you! Help us to share this on your social media too! Edmund Khong hasn't posted any updates yet. Edmund Khong is managing the funds for this campaign. The campaign is for a personal cause.